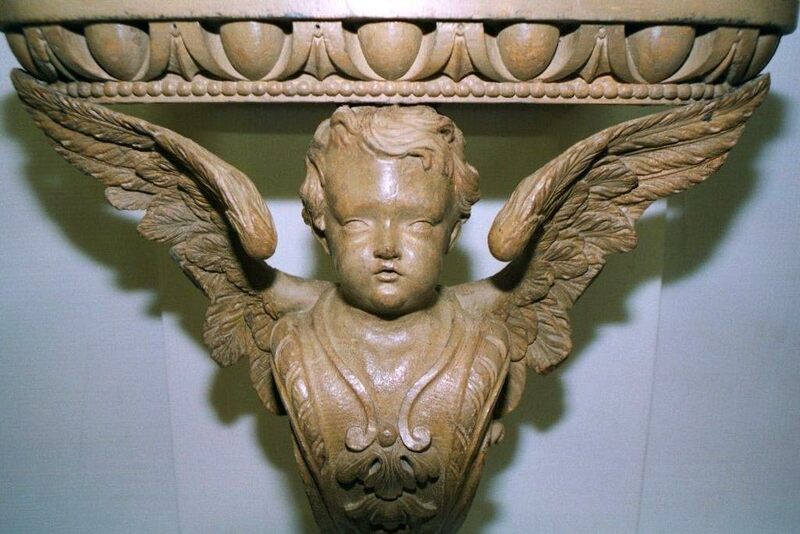 Anthony James Beech ACR Furniture Conservation provides professional conservation and restoration of antique furniture and historic interiors. Using scientific methods, our accredited experts restore modern, antique, flood damaged, UV light damaged and fire damaged furniture to its best. 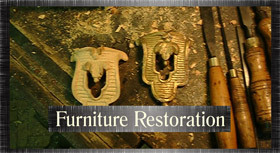 View our Furniture Restoration services. 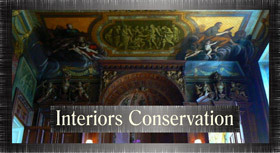 Our clients include country house collections all over the UK, English Heritage and other conservation organisations . 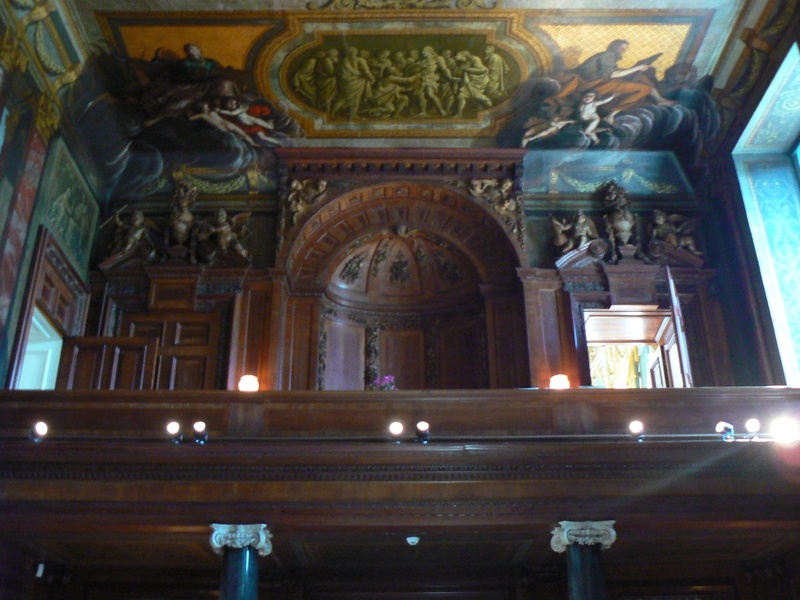 We restore and conserve historic interiors including listed building interiors to the highest standards. 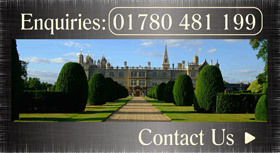 For enquiries about restoration of damaged furniture or building repairs; Please ring 01780 481 199 info@furnitureconservation.co.uk or fill in our contact form. 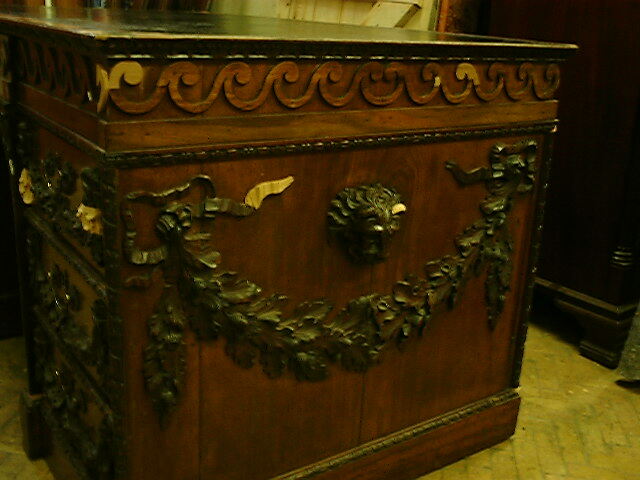 Conservation treatment to elements the Cedar panelling and carved decoration, on site, Chatsworth. 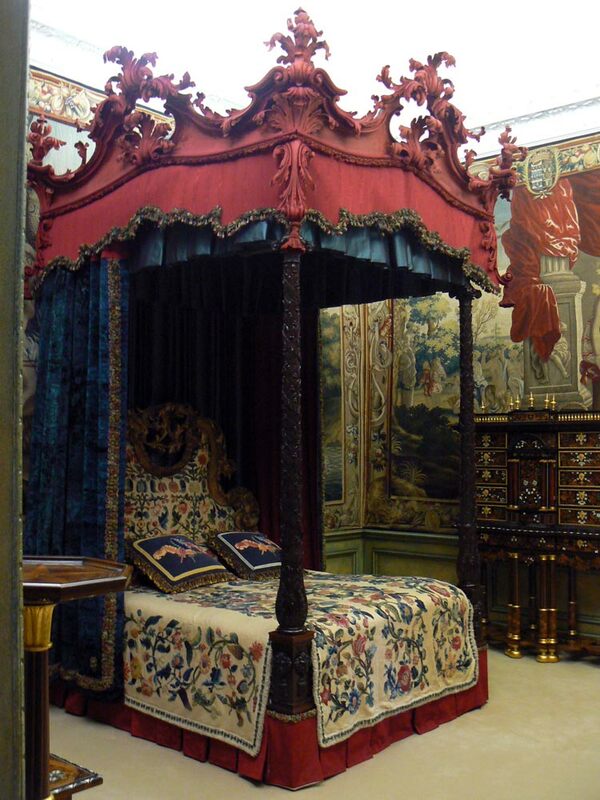 The Red velvet Bed, Burghley House, Lincolnshire. joint conservation project with textile conservation studio.